The game’s “native” resolution is 1280×720. 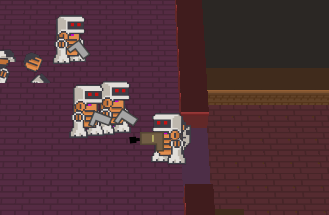 The camera zoom makes sprites appear at about 3x the pixel size. So at x1200, this makes sprites some 4-5x larger, and each sprite pixel is thus 4-5 real pixels, which makes scaling, rotating and filtering much smoother and with less issues. 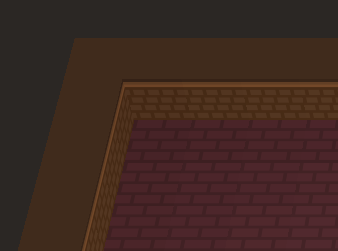 I might even have made the sprites even smaller, if my walls had better logic. 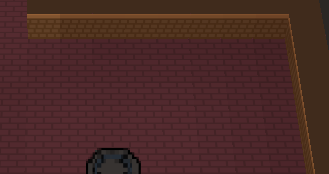 That is, the cursor is “hovering” above the current tile, rather than pointing at the tile hitscan-style. If I have time, I can fix these with a custom wall shape that has a chamfered corner, so it faces the camera at a reasonable angle. 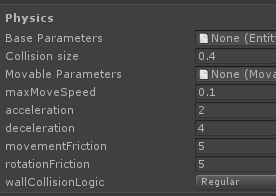 I also decided that UI will not scale with resolution (I say “decided”, but I need to do this if I am not keeping native resolution if I want to keep sprites crisp). 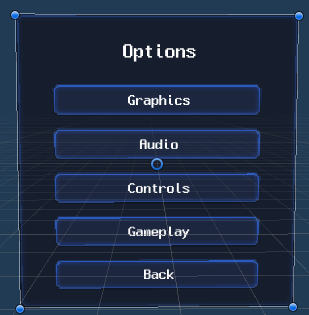 I will keep the UI sprites pixel-perfect at their 2x “zoom”. Larger resolutions will just move and space things around. Now to “just” adjust all the other UIs for it. Anyway, that’s the big changes that accumulated into almost days of work. I also fixed a bunch of other bugs that I won’t go through individually. Let’s just say, they eat up valuable time and I hate it. I wish I made the project simpler and stopped adding features. My goal is now to “make everything fixed”. I think I am really bad at keeping the build working (although I recognize I probably put way more effort to do so and the project can last way longer). I think I need to simplify things more than I do and make more compromises.